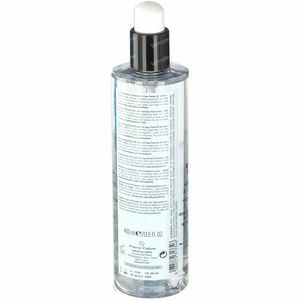 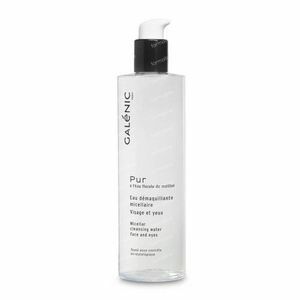 Galénic Pur Micellar Cleaning Water 400 ml order online. 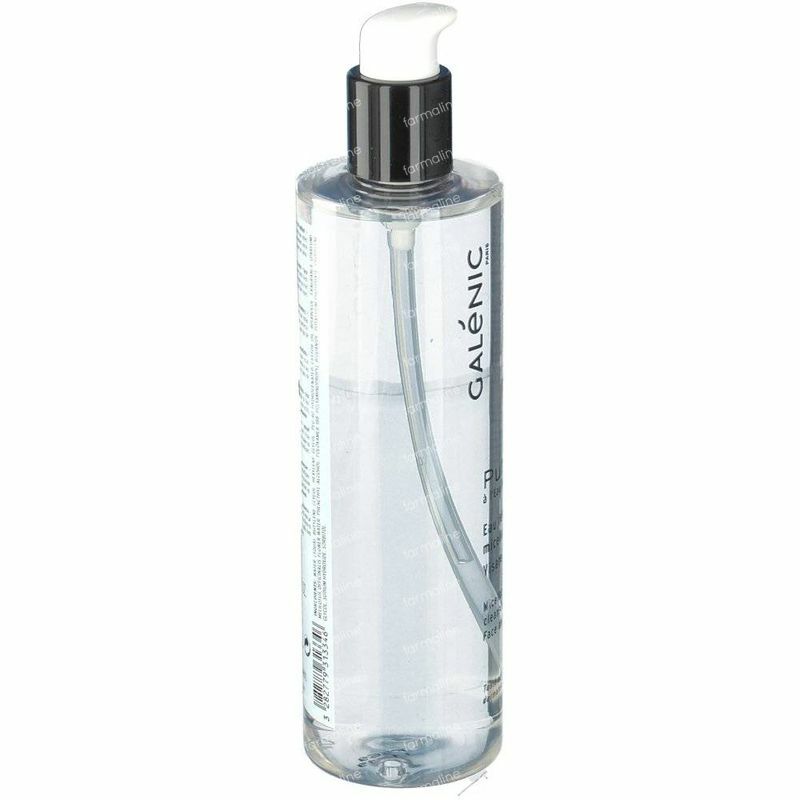 A crystalline, oxygenating water with fresh notes of white flowers, Micellar Cleansing Water thoroughly removes all make-up from your face and eyes in one step. A gentle detoxifying and purifying micellar cleansing water with melilotus floral water, suitable for face and eyes. 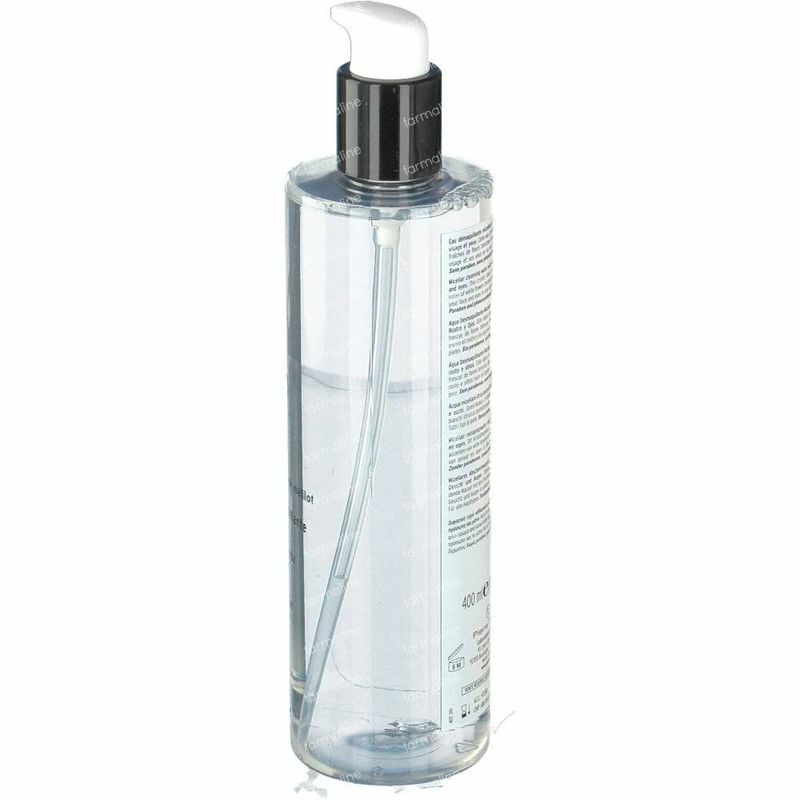 Apply in the morning and/or at night with a cotton pad to face, neck and eyes.